Which is odd because just yesterday, President Obama (who never lies) stated “The United States is and will remain the one indispensable nation in the world…” adding that “no other nation can do what we do.” Perhaps he is wrong? “Even a superpower can’t solve all of the problems alone anymore,” German Chancellor Angela Merkel says. The neocons have led us off a cliff. Is it incompetence or treason? What difference does it make? The resulting mortgage would carry a high enough rate to provide the bank with a small profit, which would make 30-year mortgages both expensive and hard to get. But the case can be made that they should be hard to get. Buying a house – or anything else that requires capital for extremely long periods – should require a hefty down payment, other liquid assets as collateral and a solid income stream. This coverage would give the bank the ability to foreclose and realize more than the value of the loan, which would protect its ability to repay its depositors, thus making depositors more willing to tie up their money for long periods. …. The Rev. Al Sharpton, the ambulance chasing civil rights careerist, race baiter and MSNBC fixture, served his government as an FBI informant. Sharpton said he worked with the FBI after he was threatened by gangsters but, as The Smoking Gun reported on earlier this month, this turns out to be a lie. In fact, the explanation for Sharpton’s informership is far more prosaic — he was caught on tape negotiating a cocaine deal. 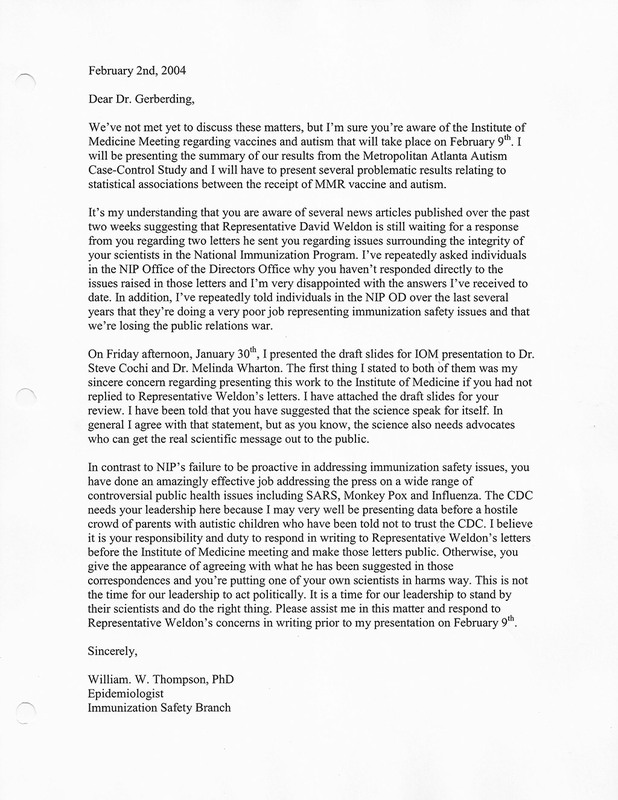 I’ve repeatedly told individuals in the [National Immunization Program Office of Directors] over the last several years that they’re doing a very poor job representing immunization safety issues and that we’re losing the public relations war. 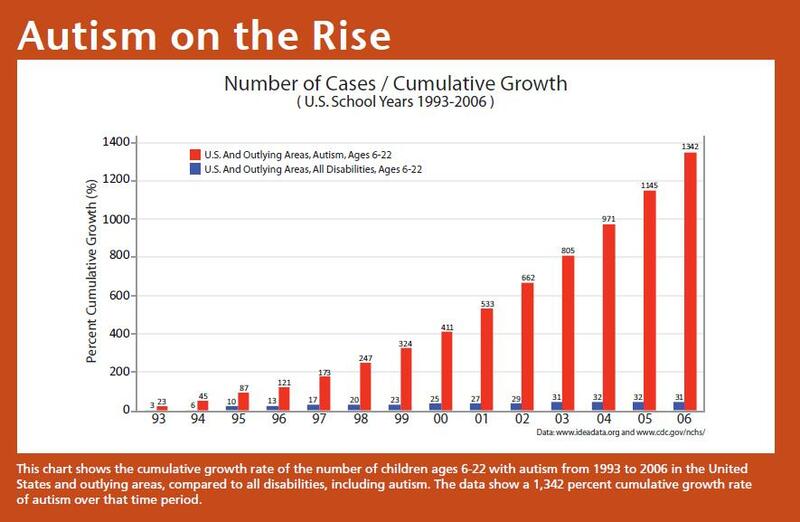 A Florida congressman known for taking on corruption in the political establishment is calling for a full investigation of the U.S. Centers for Disease Control and Prevention (CDC), which was recently exposed for concealing data linking the MMR vaccine with autism. 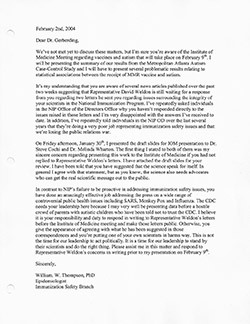 Congressman Bill Posey from Florida’s 8th District says the CDC simply can’t be trusted to honestly investigate vaccine safety, because the agency has an “incestuous relationship” with the vaccine industry.